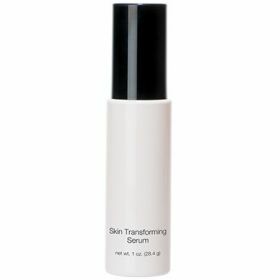 Light textured, oil free daily moisturizer provides broad spectrum protection against sun damage and premature aging. 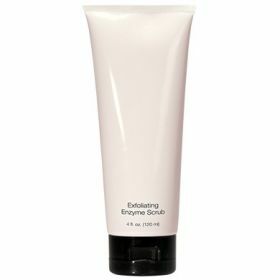 Hydrates and smoothes skin. Hypoallergenic, oil free, fragrance free, paraben free.